Two people with injuries were assisted by witnesses and were transported to a hospital by ambulance after a two-vehicle accident Sunday in Murrieta, according to authorities. The accident was reported at 5:17 p.m., according to a Murrieta Fire Department news release. 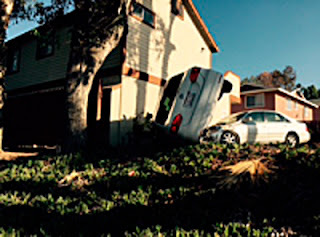 Units responding found one vehicle on its side next to the intersection of Murrieta Hot Springs Road and Via Del Lago. All four occupants were out of their vehicles by that time. One person with moderate injuries and one with minor injuries were transported to Rancho Springs Medical Center.